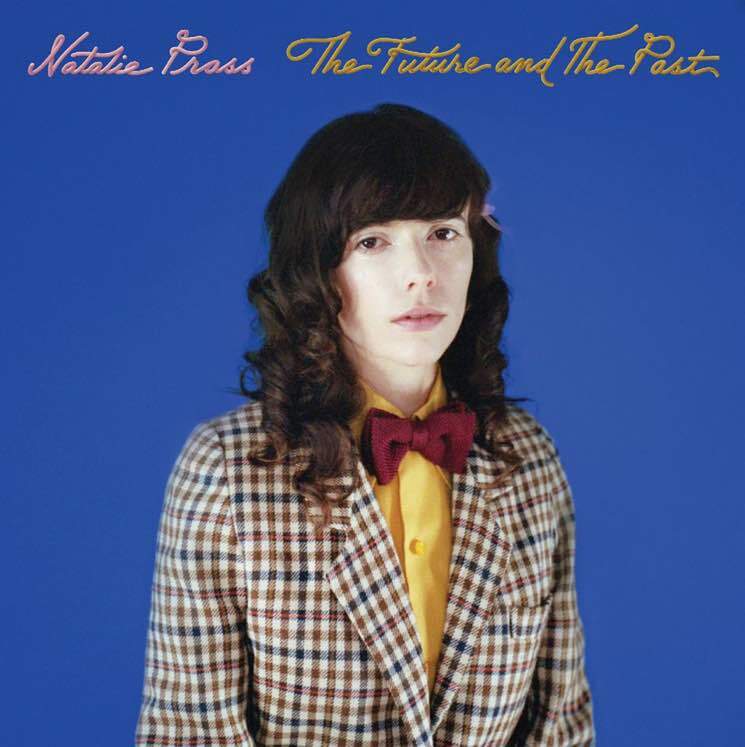 She's also shared a video for new single "Short Court Style"
Natalie Prass charmed listeners with her 2015 self-titled debut, and now the Virginia singer-songwriter has revealed plans for a follow-up album. The Future and the Past will arrive on June 1 via ATO Records. Prass had written what she thought would be her second album back in 2016, but after the U.S. election, she opted to rewrite it — inspired by the "despair and disappointment" she felt over the results. "It made me question what it means to be a woman in America, whether any of the things I thought were getting better were actually improving, who I am and what I believe in," she said in a statement. "I knew I would be so upset with myself if I didn't take the opportunity to say some of the things that meant so much to me, so I decided to rewrite the record. I needed to make an album that was going to get me out of my funk, one that would hopefully lift other people out of theirs, too, because that's what music is all about." Sonically, the record hears Prass dabbling in the grooves of '80s pop and '90s R&B, aided by her longtime collaborator and producer Matthew E. White. The first listen to the new material has arrived with "Short Court Cycle," which has been treated to a colourful accompanying video. Scroll past the full tracklisting for The Future and the Past to watch the new clip below. See Prass's upcoming tour dates here.